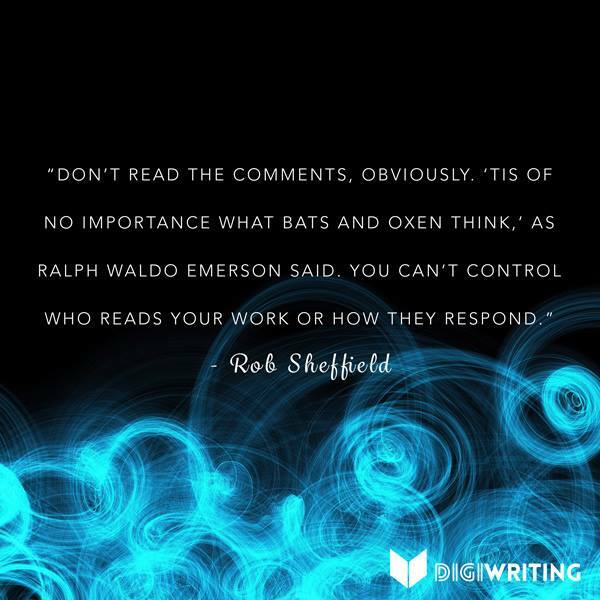 “Don’t read the comments” is pretty sound advice for a majority of the Internet. I read the comments here, on my own blog… but that’s because my readers are awesome. I just can’t help myself. I read the comments :O Why, oh, why? I guess it’s a way to see what people really think about things. Some people really let loose when hidden behind a screen name. …Ironically, after finishing the article I went straight to read the comments.